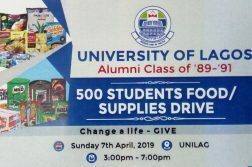 THE New Hall axis of the University of Lagos (UNILAG) on Friday night was thrown into a short frenzy when an high-speeding Honda Accord driver crashed into two vehicles parked on the road sides. 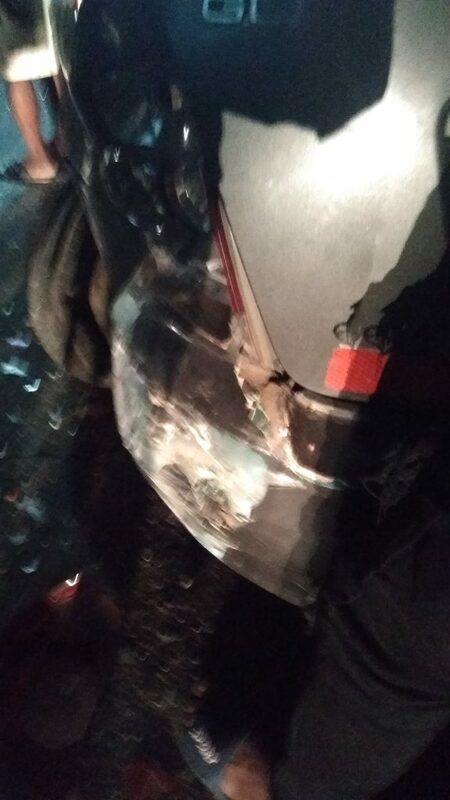 The vehicle, with plate number MUS-658CH, crashed around 8:40pm, creating a short frenzy among students who thought it was another fire incident. 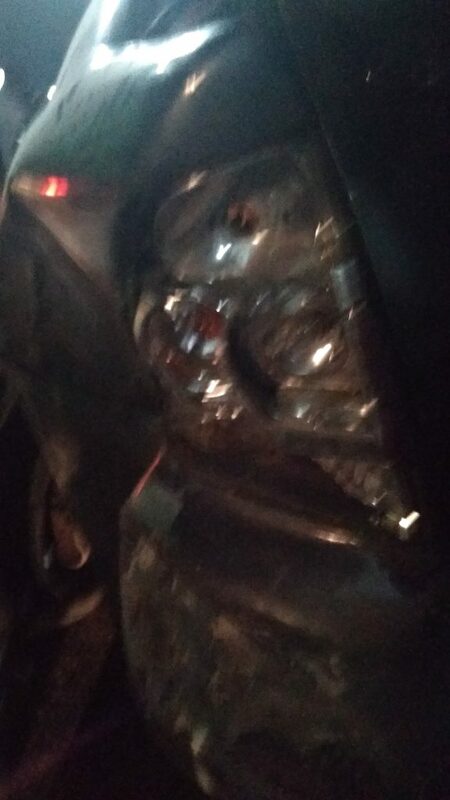 The back headlight of a gray-coloured Toyota Camry parked on the roadside broke, resulting in a dent. Another Toyota Camry parked on the roadside was also affected. No life was lost or injury sustained in the crash. 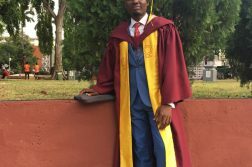 UNILAG security team questioned two youthful men and a lady who emerged from the vehicle as they pleaded with the crowd who scampered to the scene. The driver of the vehicle (whose identity is not known as of the time of filing this report) is suggested to have been high on alcohol. 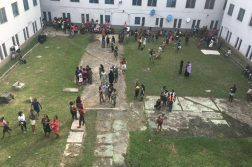 UNILAG’s Alpha Base officials were at the scene to control the situation as argument ensued with the vehicle passengers.